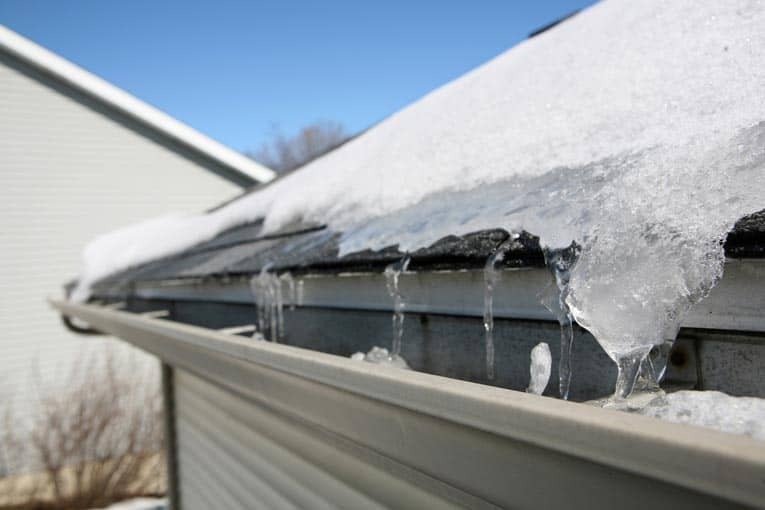 When water freezes along the eaves, ice dams can form, causing water to back up under the shingles. Heavy snowfall can create ice dams that cause a roof to leak along the eaves. An ice dam forms when snow melts over a house’s heated spaces and runs down the roof, only to freeze again over the cold eaves. This ice builds up along the eaves and traps snow-melt water, which eventually flows under the shingles into the attic. When putting on a new roof in a region with cold winters, it’s smart to install a special membrane called an “ice shield” beneath the shingles along eaves to prevent ice-dam water penetration (talk to a roofer about what installing one of these on an existing roof entails). 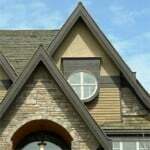 1Check and, if necessary, improve the attic ventilation to minimize the thaw/freeze cycle. Cold air should be able to circulate from eave vents to ridge or gable vents, minimizing temperature variations on the roof. Be sure the soffit vents are not blocked by insulation. If the underside of the roof is insulated, be sure the insulation is held back from the surface by at least 1 inch for air circulation. 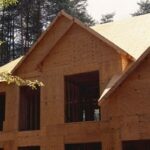 2Improve the ceiling insulation to help keep heat from leaving the rooms below during winter. 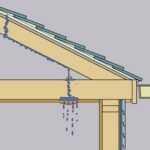 3As a last resort, install electric heating cables made for this purpose along the section of roof above the overhangs. These melt enough of the ice to provide an escape route for runoff. If damage has already occurred, take photographs and check with your insurance company regarding coverage. 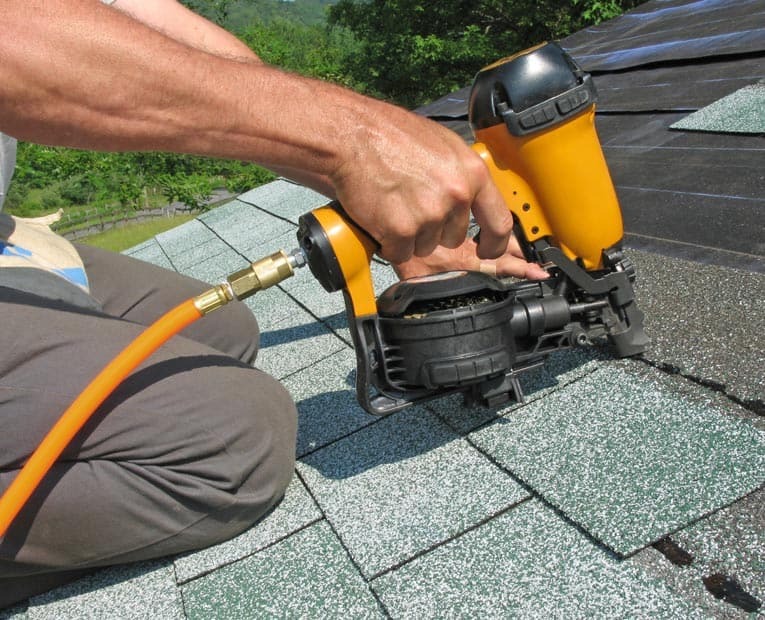 Then, immediately remove as much snow from the eaves as possible, or call a roofer to handle the job.